Question: Trick or treat? Answer: Both. 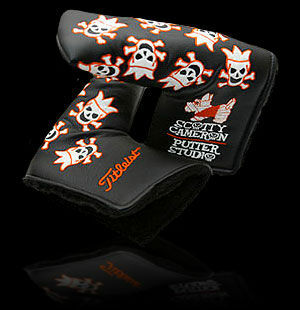 The treat is an extra cool Skull & Crossbones headcover for 2007. The trick is that it glows in the dark. Makes finding your favorite flatstick at night fun and easy.